We love it when our work is recognized and we couldn’t help but share the word. When Isle, let our publisher know the good word, we were delighted. Teia Collier shares about her daily adventures and offers ways for Dallas’ single moms lead their best lives through education, encouragement, inspiration and active engagement in their lives despite life transitions. She is a mother of three, longtime editor, educator, speaker and lifestyle consultant. 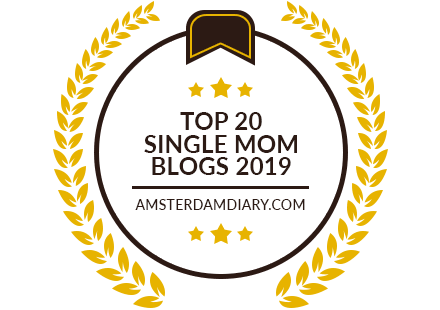 Her focus at the Dallas Single Mom is to highlight the best in Dallas-Fort Worth area resources that encourage a full well-lived life including family travel, single and preemie parenting, dating, divorce, inspiration, lifestyle management and best life now coaching.